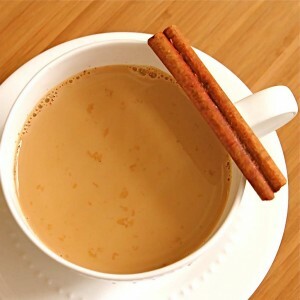 Mix all the spices really well and pour 1 cup of boiling water, stir well and add 1/2 of hot milk. NOTE: if you do not have grind spices, but you want to prepare the tea from the seeds of these plants, it is not enough to just pour the boiling water, but you need to cook the seeds in water for at least 5 minutes, and then you should pour the milk. You should drink this tea for detoxification unstrained, during the whole day as much as you want. This ancient drink is also used for colds, it gives energy and strengthens the immunity.